Typically, Kenyans without collateral have found accessing traditional loans to be tough – but not anymore. Consumers can now apply for a microloan by using their smartphone data (such as the frequency of calls to their mother and saved contacts that include both first and surnames) to help determine credit worthiness. 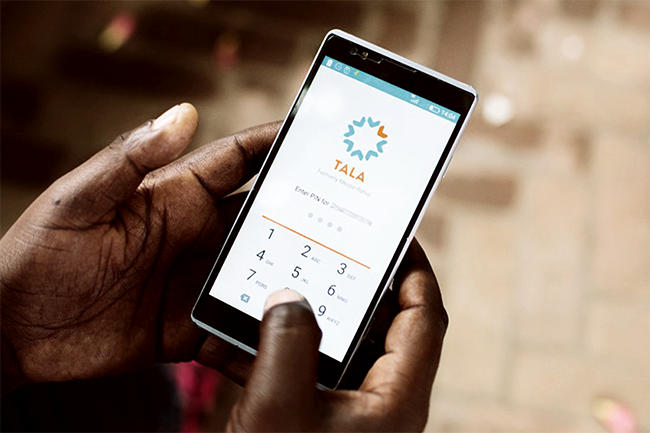 Mobile financial services provider Tala uses an Android app to apply a credit score to a consumer using an algorithm that analyses data and user behaviour on an applicant’s smartphone – determining their credit risk within 20 seconds. Once approved, a loan is immediately granted through their M-Pesa account. According to a How We Made It In Africa report, loans range from US$20 to US$500 though most average US$70. Over the past year, the service has lent a total of US$20 million in microloans to more than 150 000 Kenyans, with a repayment rate in excess of 90% – offering many first-time borrowers a credit history to assist them in accessing larger loans with traditional credit providers.